We offer 24ft to 53ft dry van and refrigerated units to cover all lower 48 states. 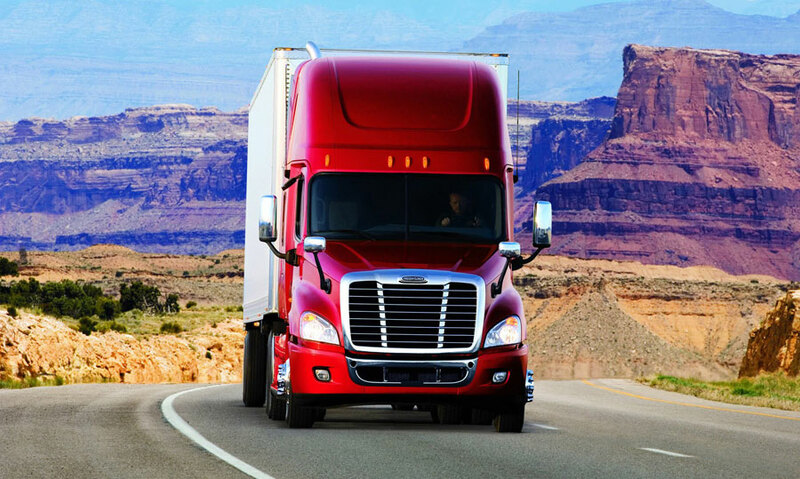 Our truckload services are a door-to-door single and team transit for all truckload services. C&M Transport also offers dedicated weekly “milk run” services to ensure your inventories are kept at a consistent level. We provide 53ft trucks with team or single transit for all dedicated lanes. Please call our dispatch for availability and quote for all your truckload needs.